Quaint and Quirky: A little crafty secret I've been keeping! A little crafty secret I've been keeping! Tee hee hee! A while ago, I submitted a project to the folks at One Yard Wonders when they were calling for submissions for their new book. The day after we found out that Amelia was a girl, I found out that my project had been accepted! 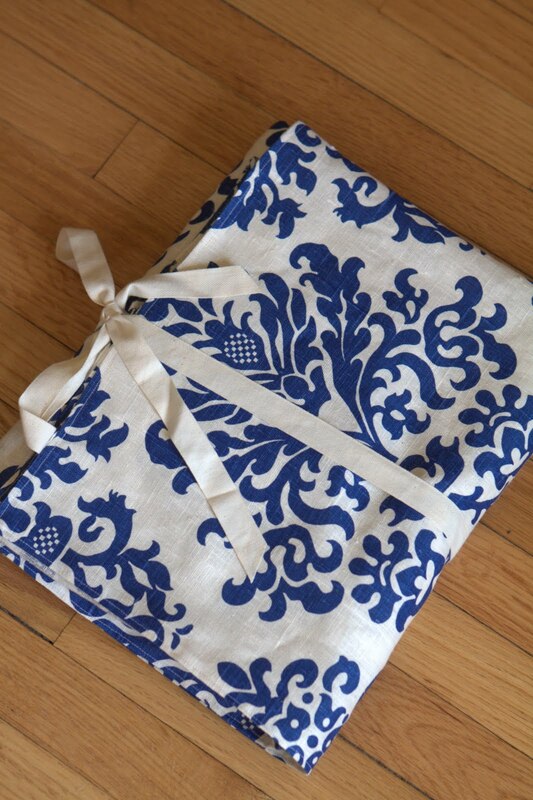 The book is out now and it organizes projects by the type of fabric it takes to make them. 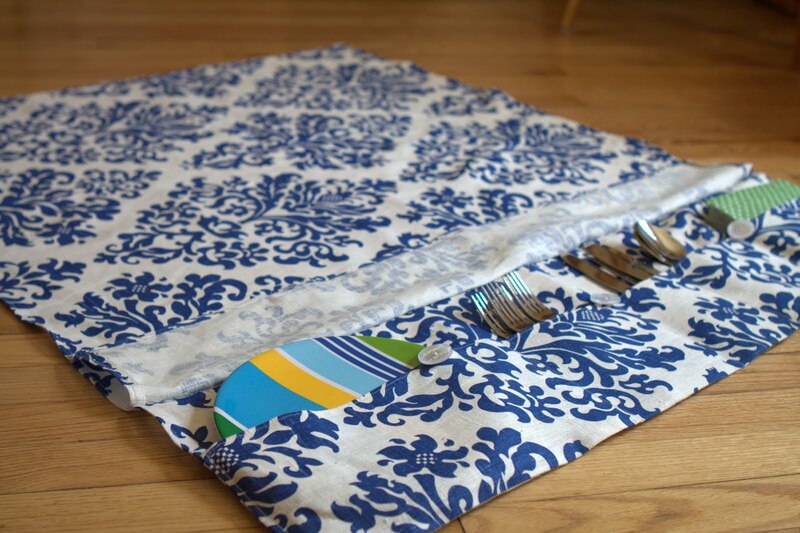 Mine is in the home dec section and it's a picnic blanket that can hold your plates, napkins, and utensils. I certainly don't expect it to be the most popular project in the book, but it was fun to be part of the process! Here are some pictures of the project I submitted. After I was accepted, I had to sew it again in fabric they selected, so this is not the example in the book! Rest assured, there will be a Fabric by Fabric: One Yard Wonders GIVEAWAY when I get my hands on one!!! Congrats Keri! I also have a project in the book, and am eager to see it in print! Yay! Congratulations! 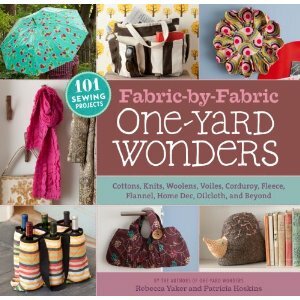 I loved the first installment in the One-Yard Wonders series and I can't wait to see your project in print!